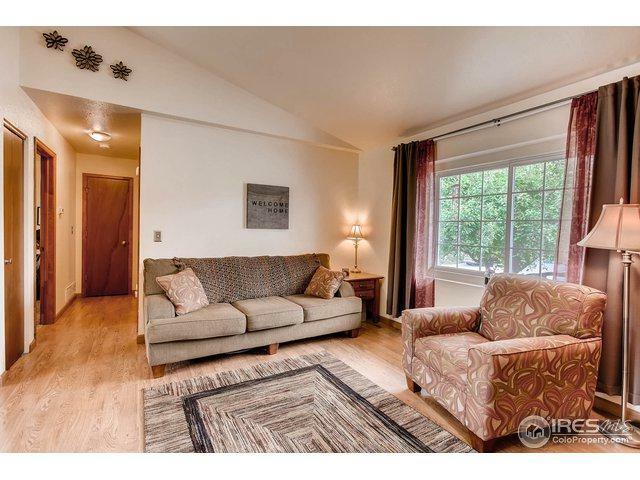 Price improvement to this 3 bedroom 2 bath ranch floorplan with a large backyard. 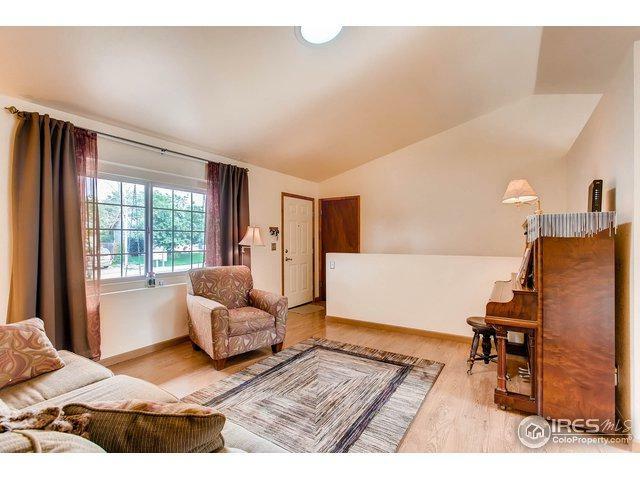 New carpet, spacious basement, and lots of light make this home a delight to live in! 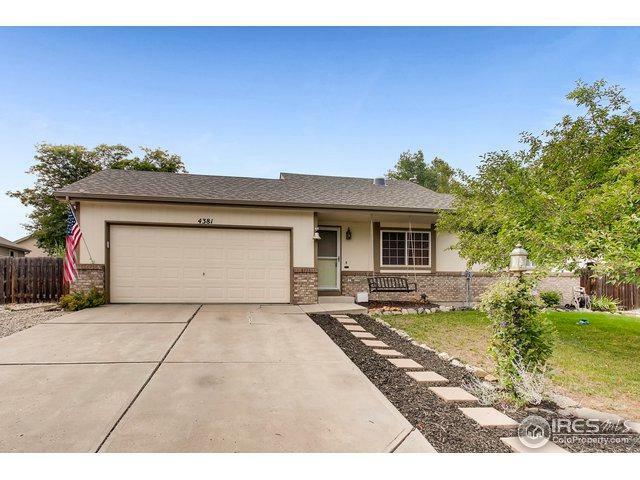 2 car garage, and easy access to 287 make this centrally located home convenient no matter where you need to get in Northern Colorado. Take a look at this fantastic property today! 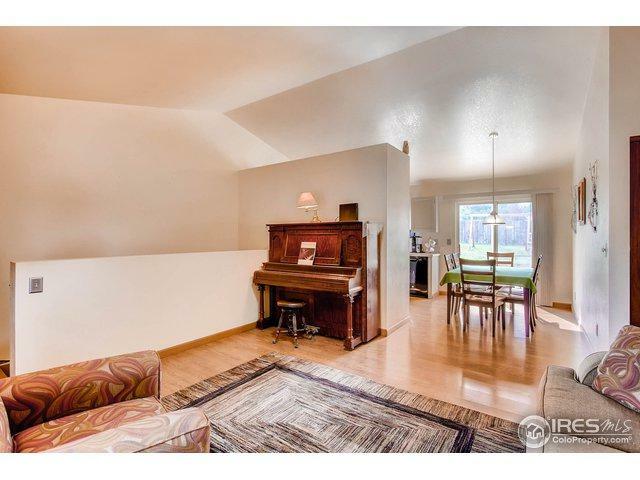 Listing provided courtesy of Paul Hunter of Windermere Fort Collins.